As scientific director of ATP, Dr. Jennifer Vena is entrusted with setting the project’s long-term scientific strategy. Dr. Vena works jointly with ATP’s Scientific Advisory Committee (SAC) and Scientific Steering Committee (SSC) to identify emerging areas of cancer and chronic disease research, and secures funding from external sources to support day-to-day operations and future sustainability of the project. Dr. Vena also collaborates with other Canadian researchers as co-lead of the Canadian Partnership for Tomorrow Project (CPTP), a consortium of five cohorts across the country funded by the Canadian Partnership Against Cancer and a number of provincial agencies. 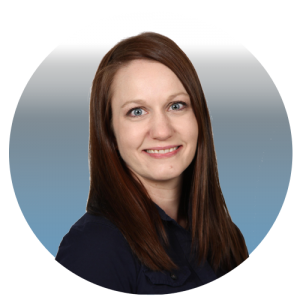 Dr. Vena is a home-grown Alberta scientist, having conducted her training at the University of Calgary and the University of Alberta. Her postdoctoral research took her to Texas for two years before returning to Calgary for additional postdoctoral training in the areas of nutrition and metabolic disorders. She then advanced to a research leadership position with ATP where her focus has been on cancer prevention and the diverse opportunities associated with cohort studies. Building partnerships to support better disease prevention and creative public health initiatives are research priorities for Dr. Vena. As Strategic Director, Heather Chappell is responsible for the development and implementation of strategic initiatives to ensure the advancement of ATP as a major platform that supports health research in the province of Alberta and beyond. Key to her role is to develop and foster critical and collaborative relationships beyond the scientific arena. Heather has a rich and diverse background in cancer research and health care planning and management, holding senior leadership positions with national cancer organizations including the Canadian Cancer Society, the former National Cancer Institute of Canada and as Executive Director with Kidney Cancer Canada. She has extensive experience in organizational management, strategic planning and stakeholder management. Heather has led many collaborative initiatives at national and international levels including the evaluation and redevelopment of the Canadian Cancer Statistics publication in 2013 with the Public Health Agency of Canada and Statistics Canada. She previously held the position of Research Operations Lead with Alberta’s Tomorrow Project, where she oversaw data collection, research requests and data/biological sample quality improvement. She has a Masters degree in Health Administration, and has been a Certified Health Executive with the Canadian College of Health Leaders for more than 10 years. As Research Lead, Dr. Shen-Tu is responsible for managing, mentoring and leading members of the research team in developing publications and grant proposals, as well as helping build research capacity by supervising and mentoring students and trainees. 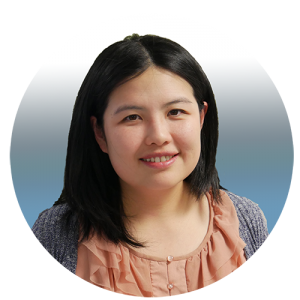 Dr. Shen-Tu fosters scientific and stakeholder relationships by providing research support and collaboration to external scientists applying for access to ATP data, and engages evidence users to identify impact-driven, data-informed research and knowledge translation opportunities. 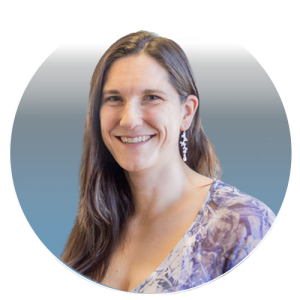 As Research Operations Lead, Kristi Rosko is responsible for overseeing all of the day-to-day activities of the ATP Research team. This includes creating and managing the large volume of study materials, as well as developing and maintaining all research-related documentation. In particular, she is responsible for ensuring that internal research work supports the scientific vision and goals outlined by the Scientific Director and Alberta’s Tomorrow Project’s Scientific Advisory Committee (SAC). Ms. Rosko also collaborates with the national Canadian Partnership for Tomorrow Project (CPTP) program to develop harmonized data collection protocols and ensure that participants’ ethical, legal and social rights are maintained.